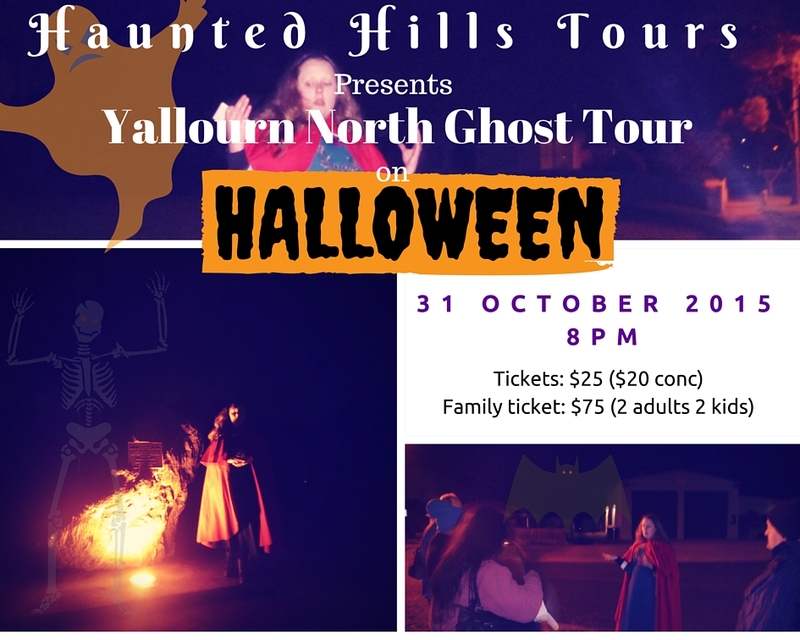 Haunted Hills Tours is running a ghost tour in Yallourn North celebrating the 3rd Friday the 13th of the year on, 13th of November 2015 at 8pm. 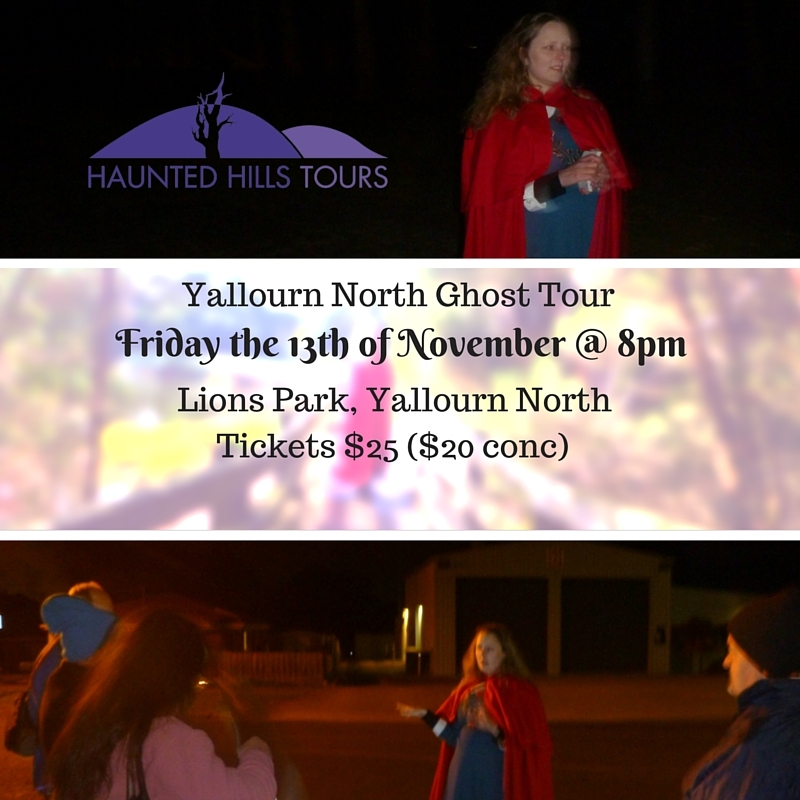 The format is a walking tour of Yallourn North, going to public spaces that have a tragic past and some have spirits remaining. 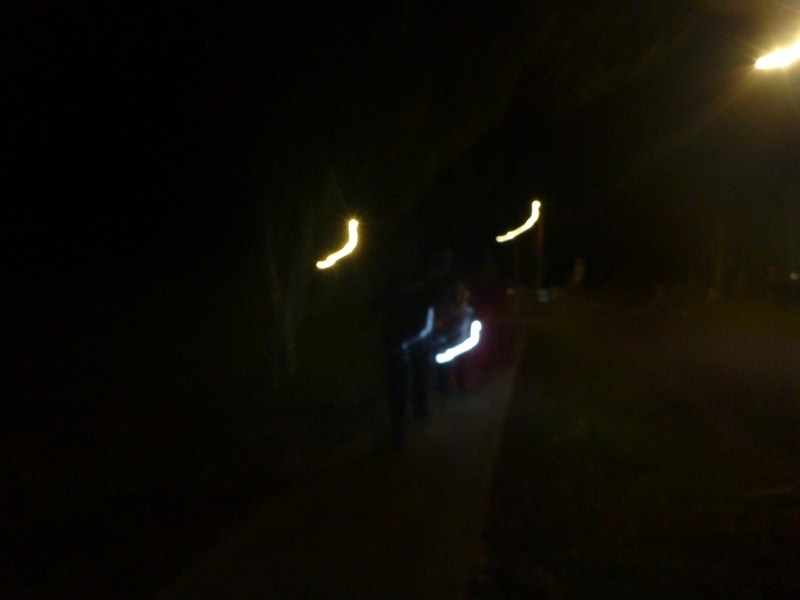 It also covers a places we cannot walk too. Yallourn North is a lot older than it looks. 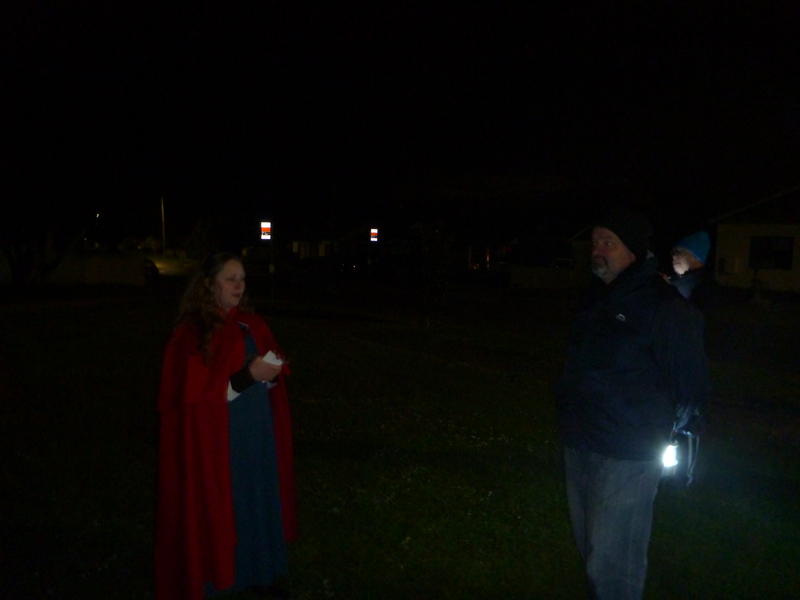 There are quite a few ghostly tales, we walk for about five minute intervals between stories. 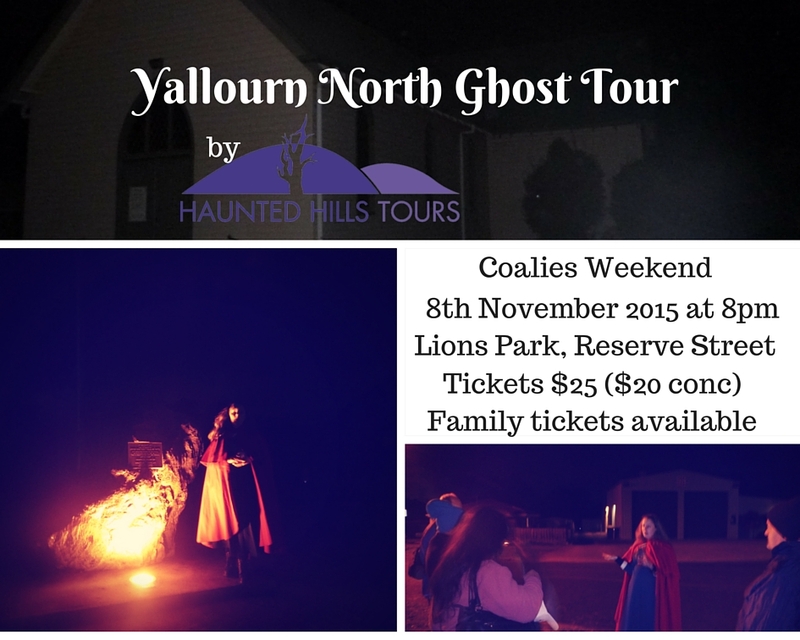 Next tour: 15th of November 2015 at 8pm in Traralgon. 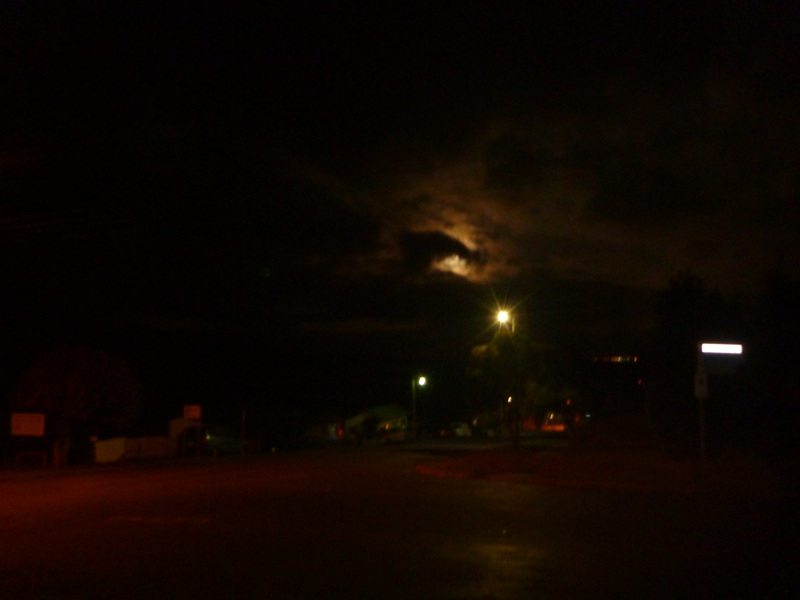 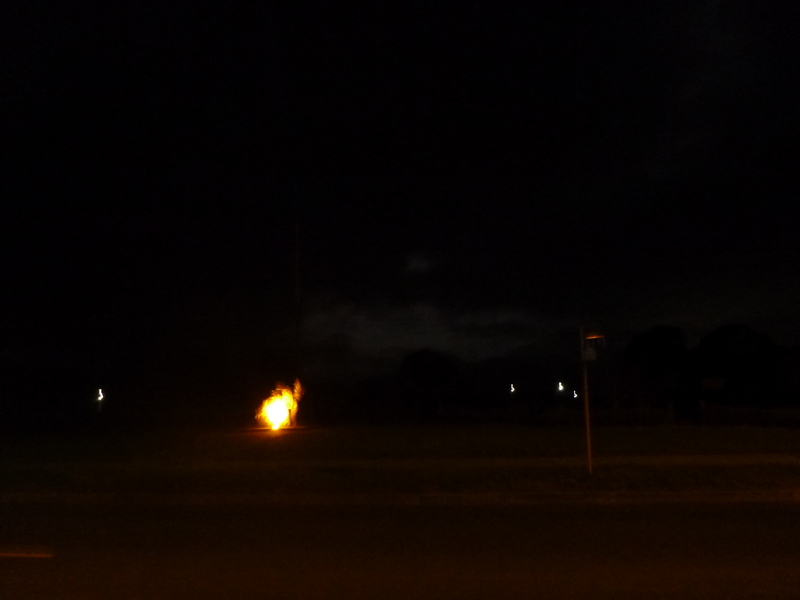 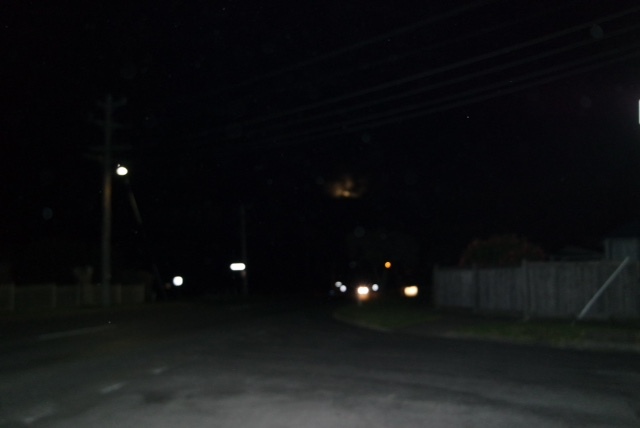 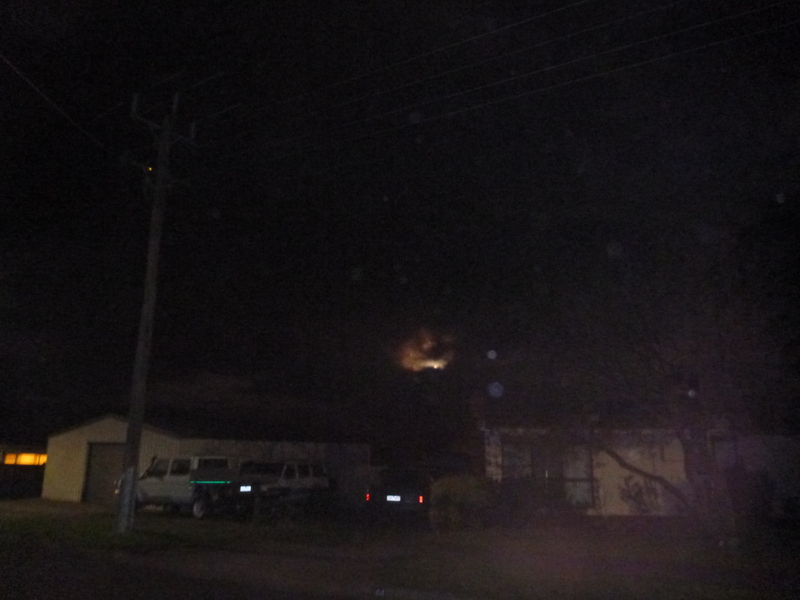 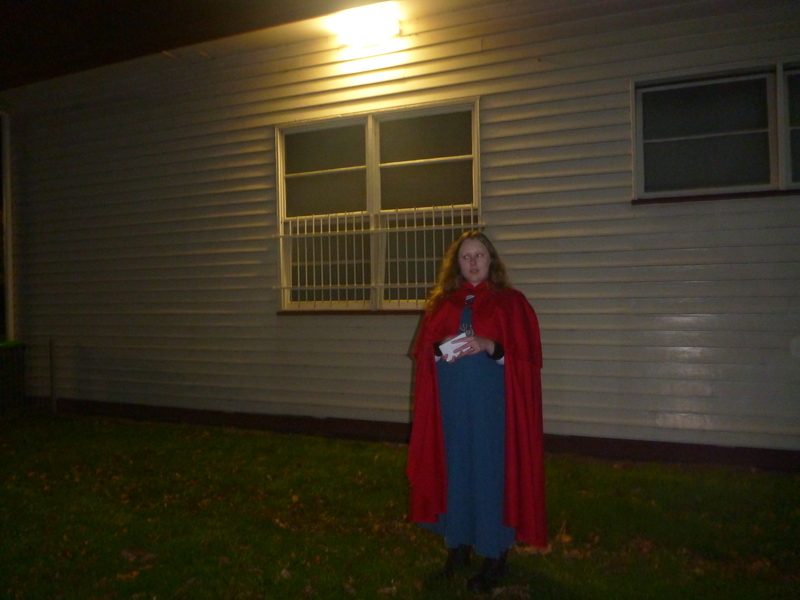 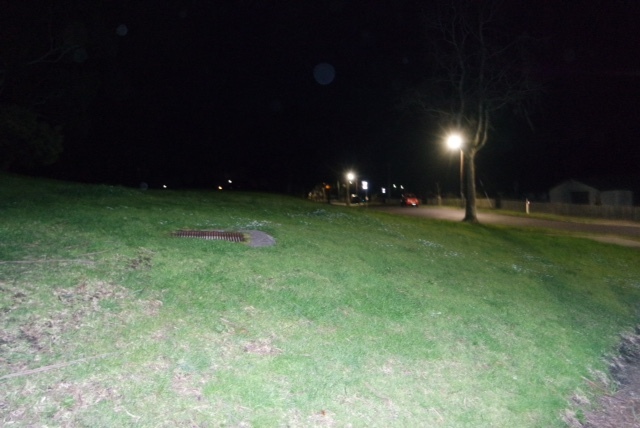 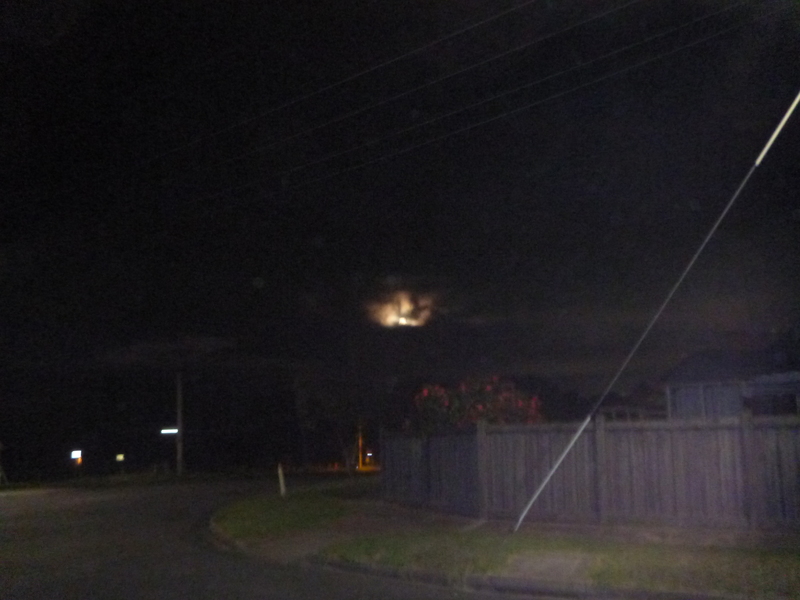 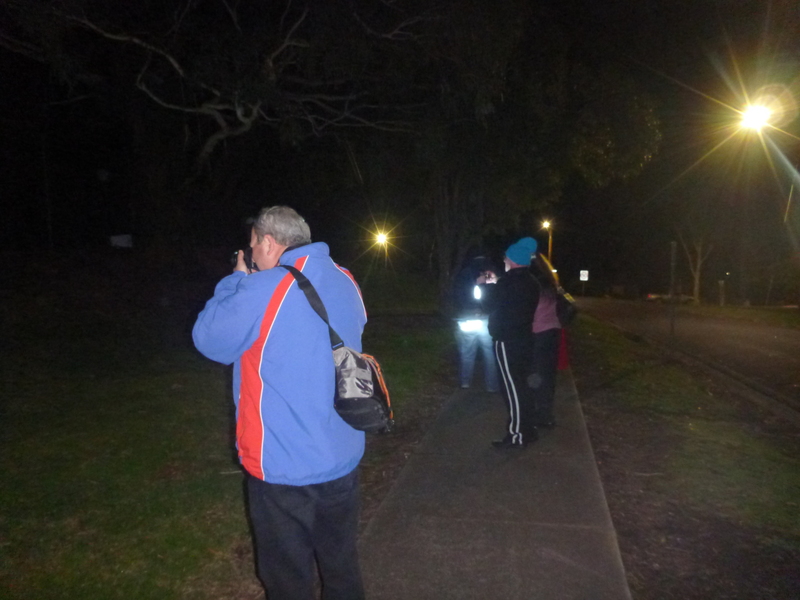 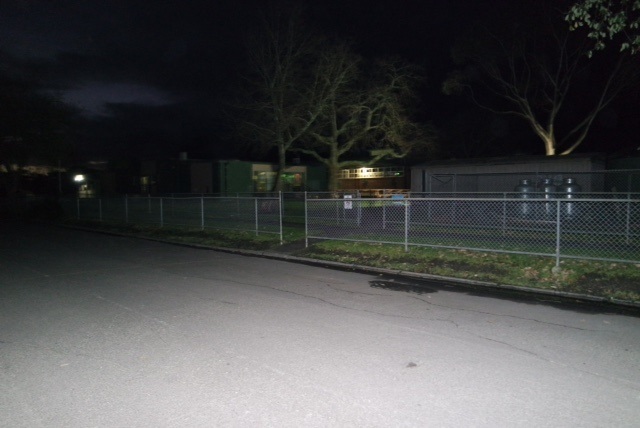 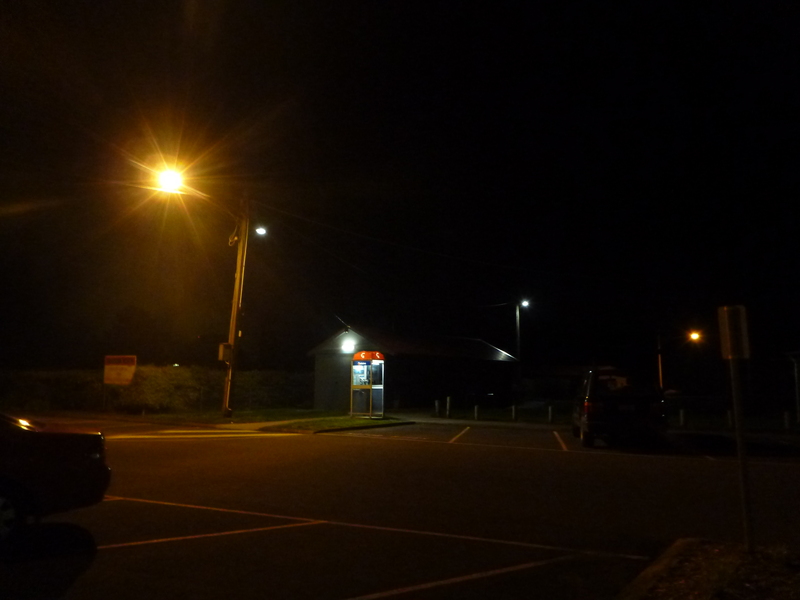 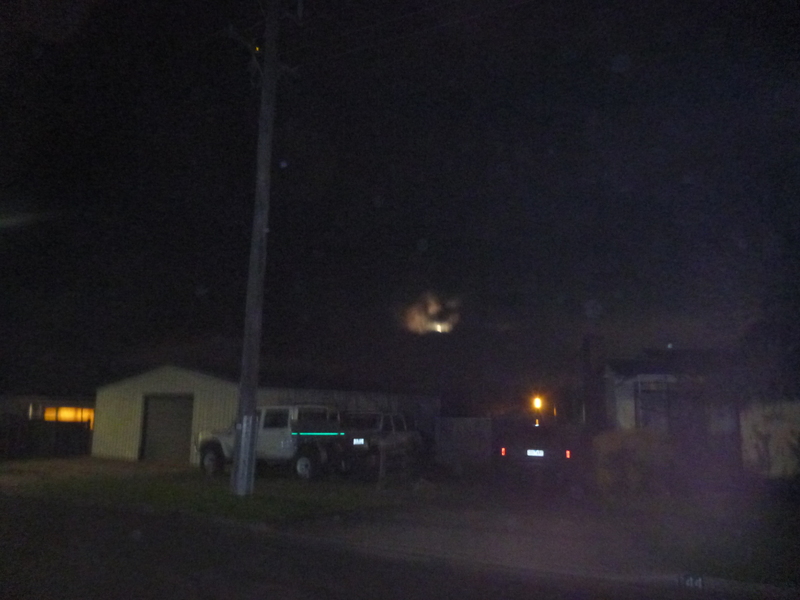 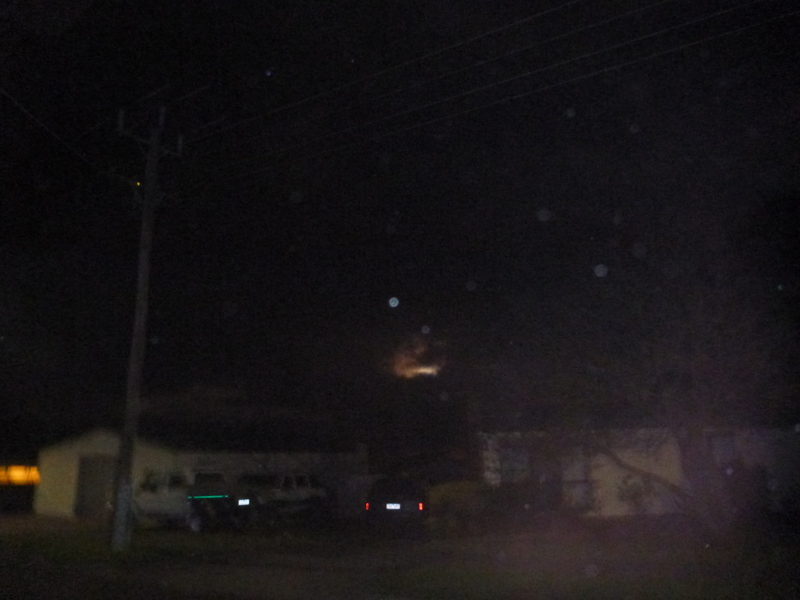 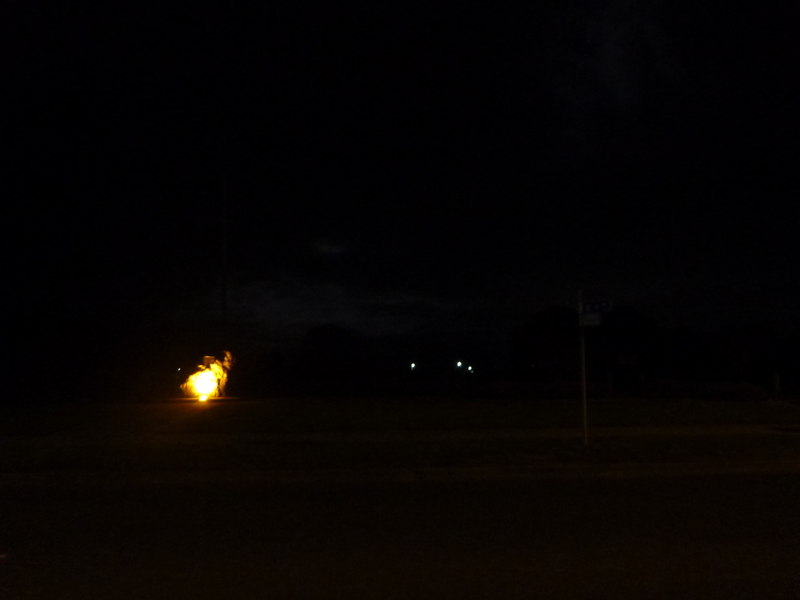 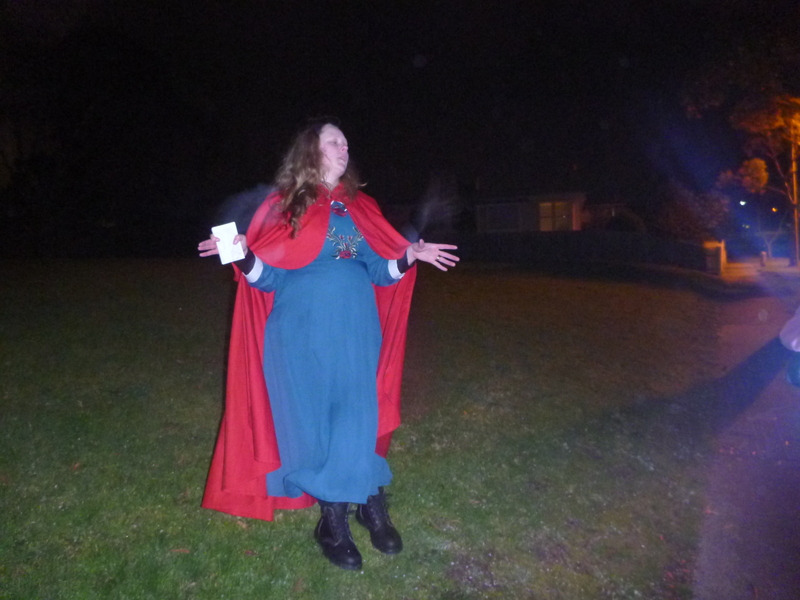 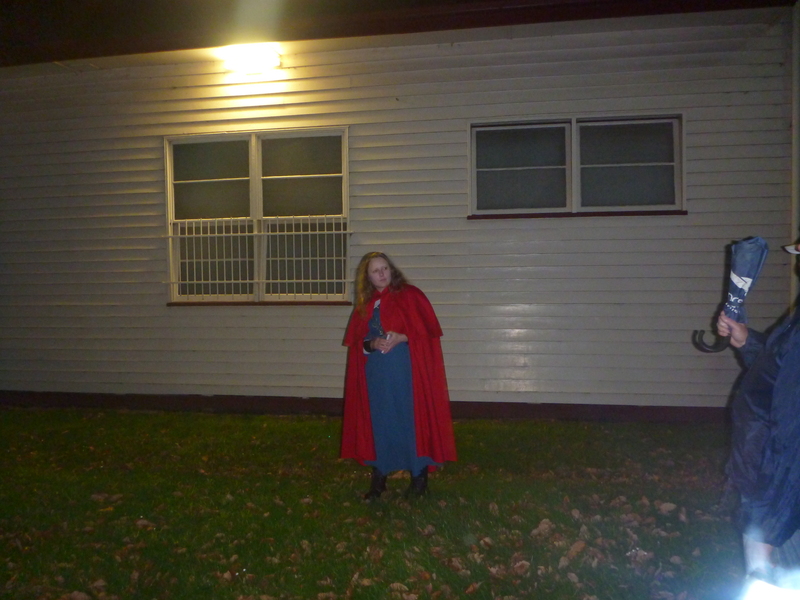 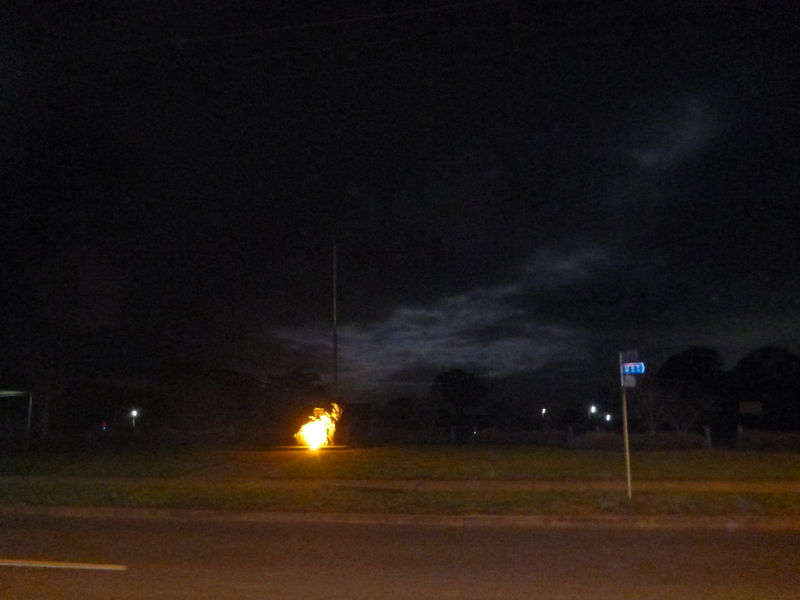 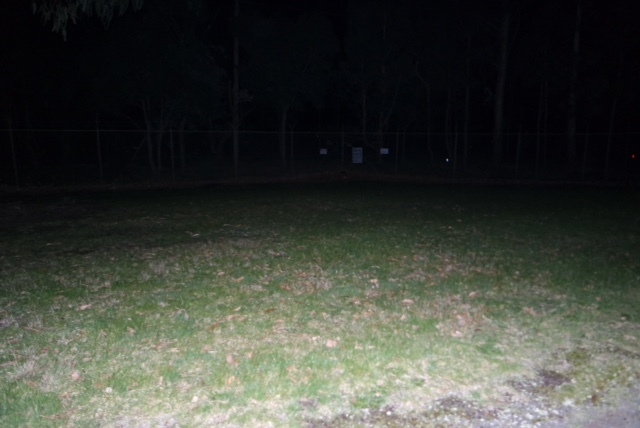 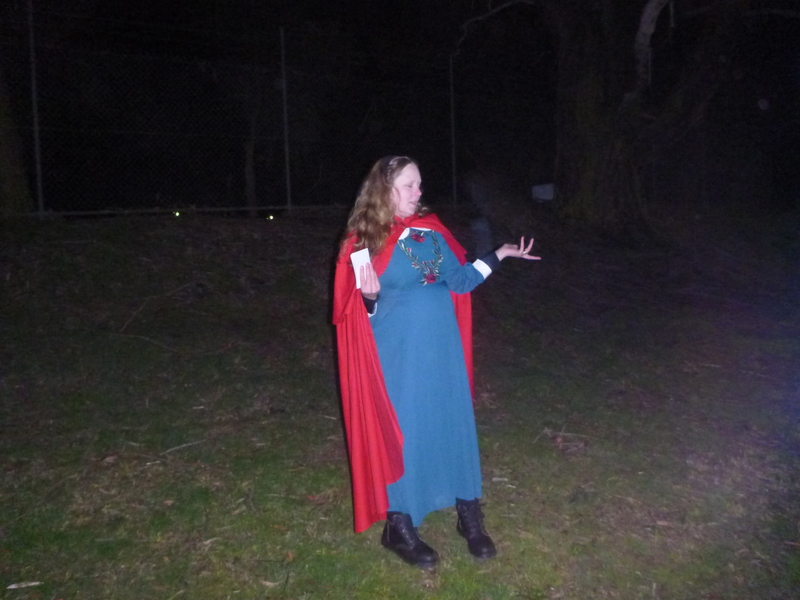 This entry was posted in Yallourn North and tagged Friday 13th, Ghost Tour, November, Things to do, walking tour on 24/10/2015 by Haunted Hills Tours. 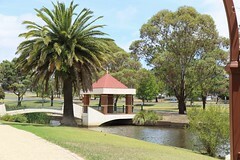 Traralgon is a major town in the Latrobe Valley, it was originally called Hobsons Run, because it was owned by a man named Hobson. 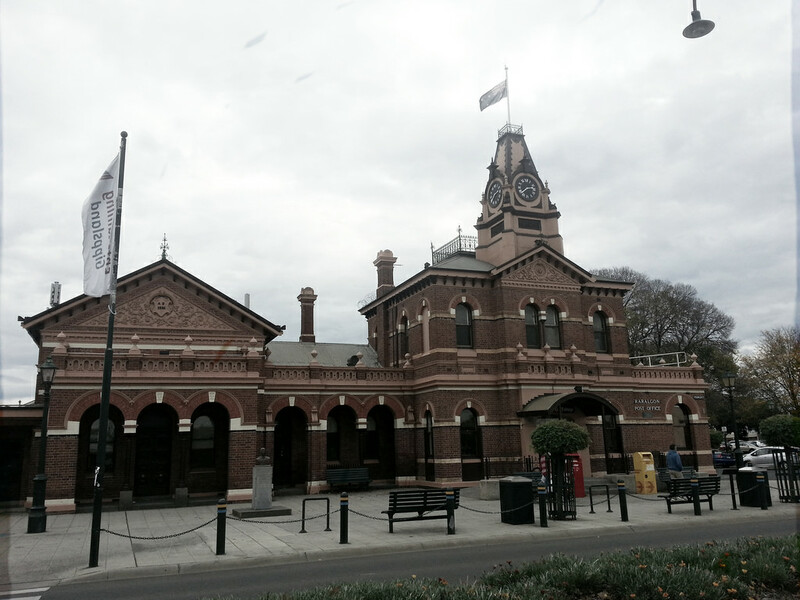 It is a lively town today, with shopping, bars, food, and paranormal sightings. 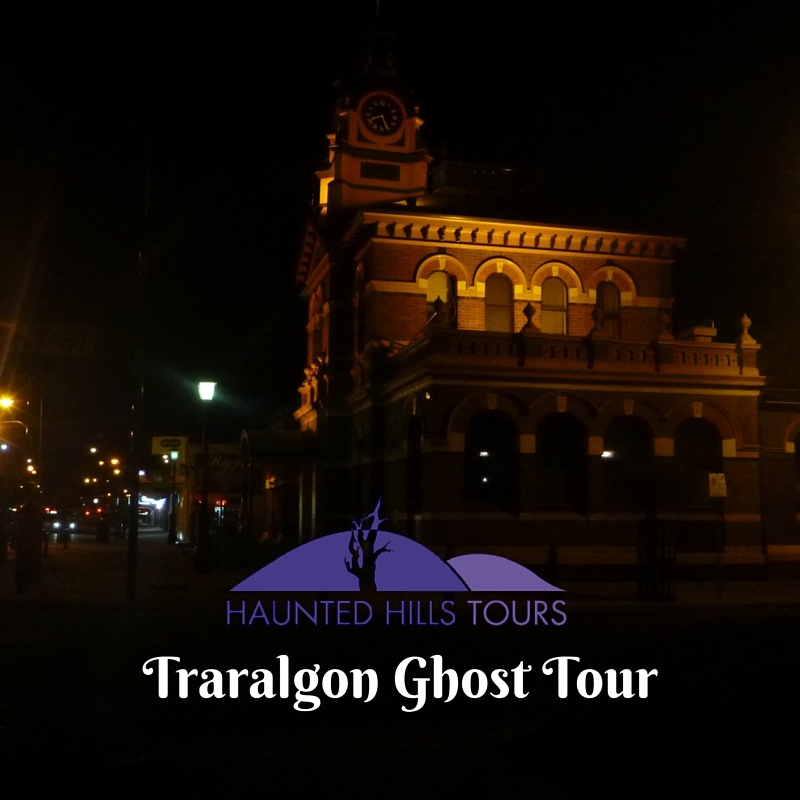 It’s a surprise to most that there would be ghosts in Traralgon, however it is a old city with a rich history that has left its residue on the town. 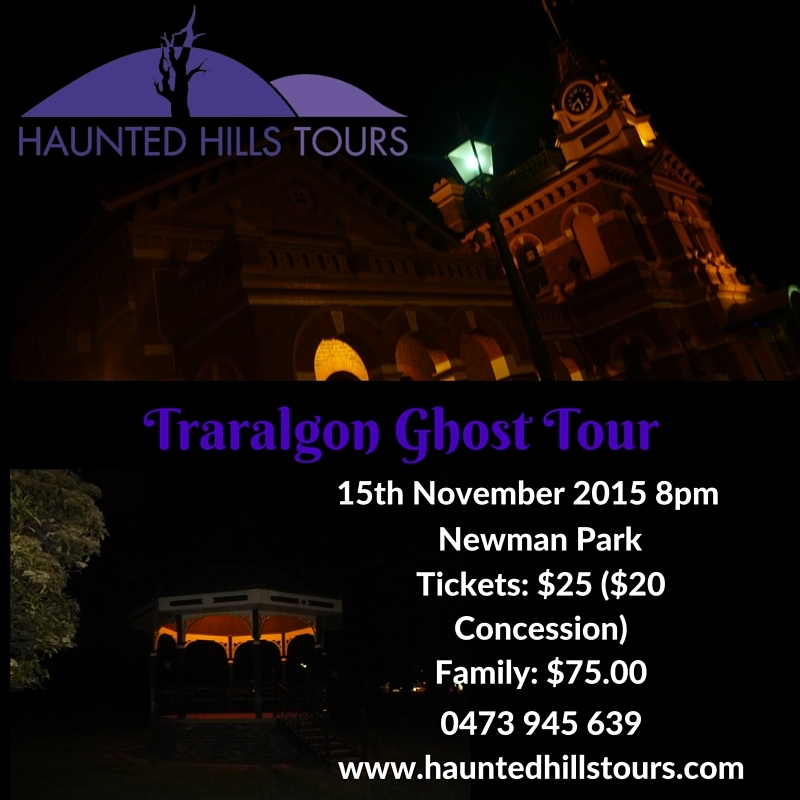 Haunted Hills Tours, Traralgon Ghost Tour will commenced in October 2015 on the 30th at 8pm. 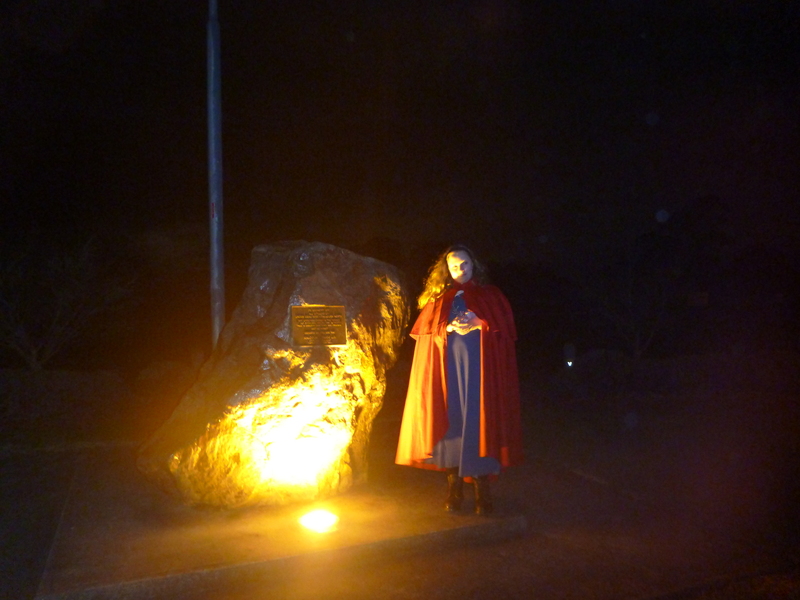 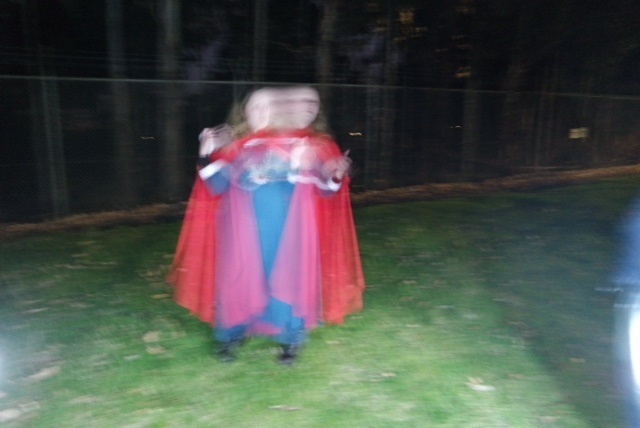 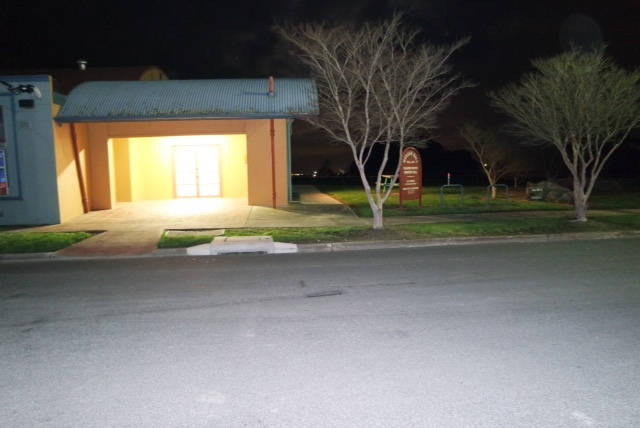 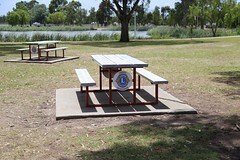 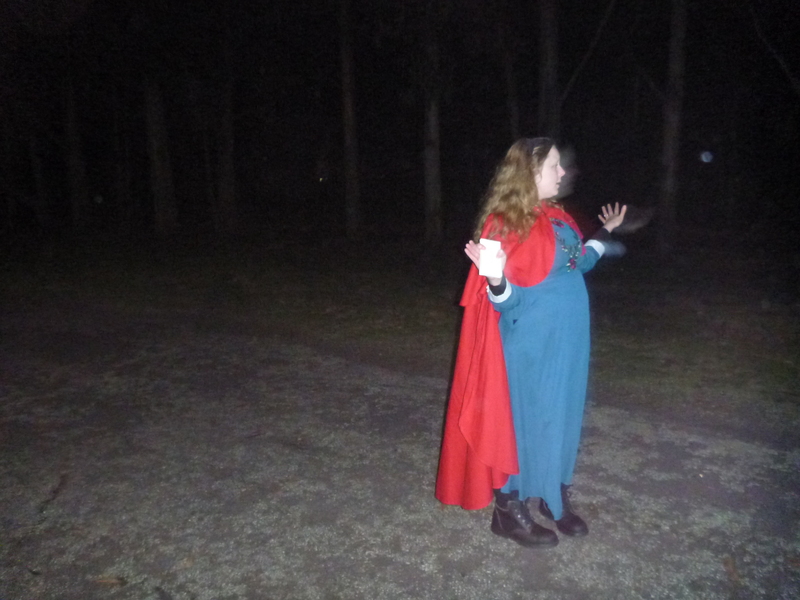 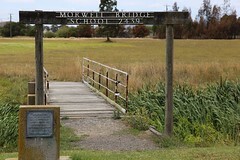 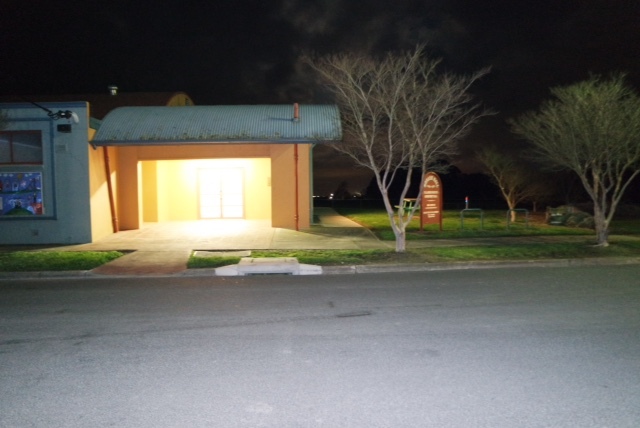 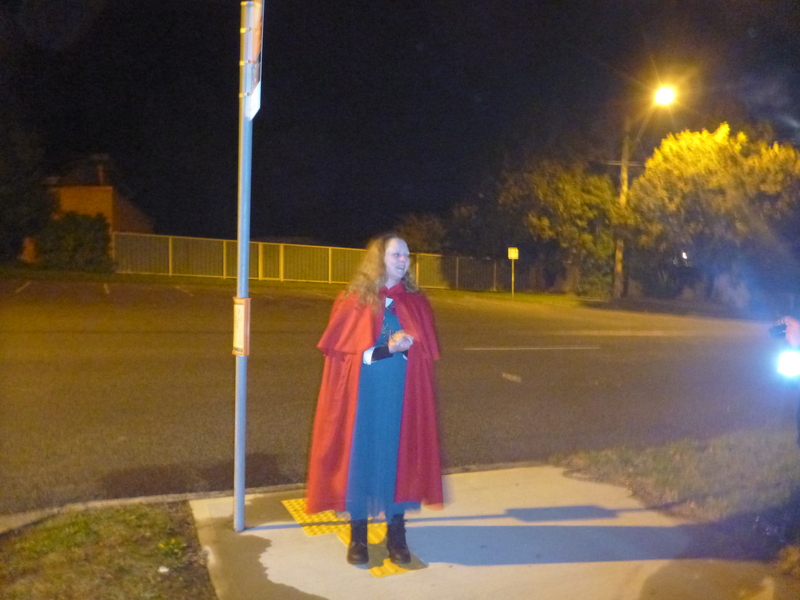 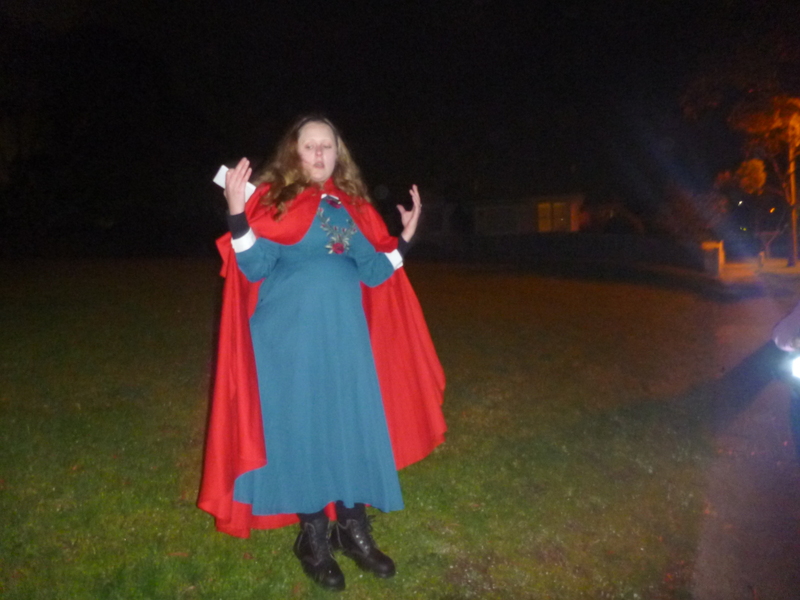 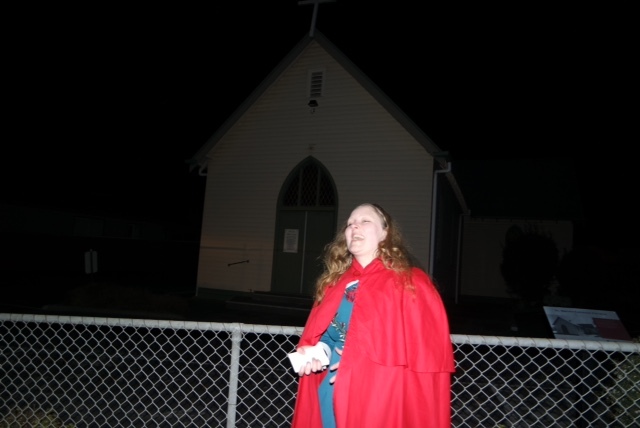 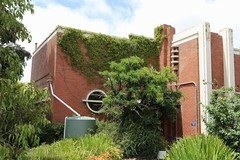 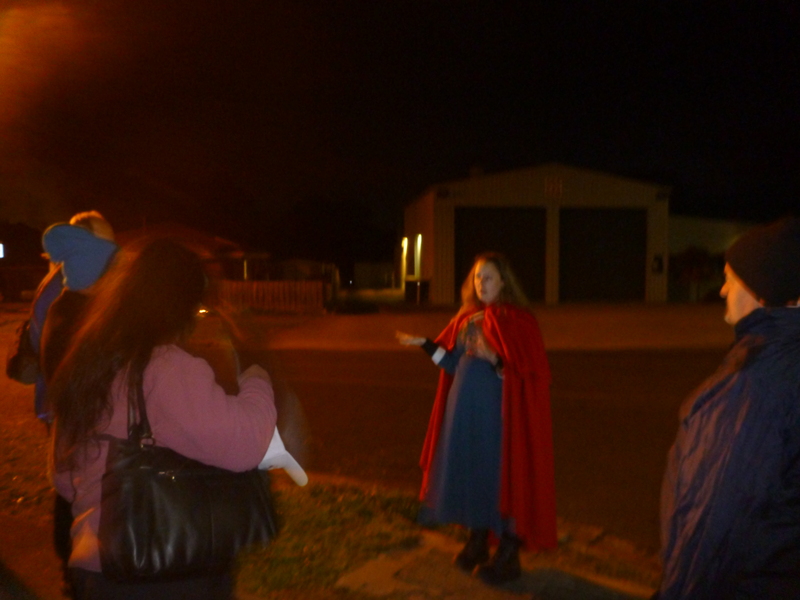 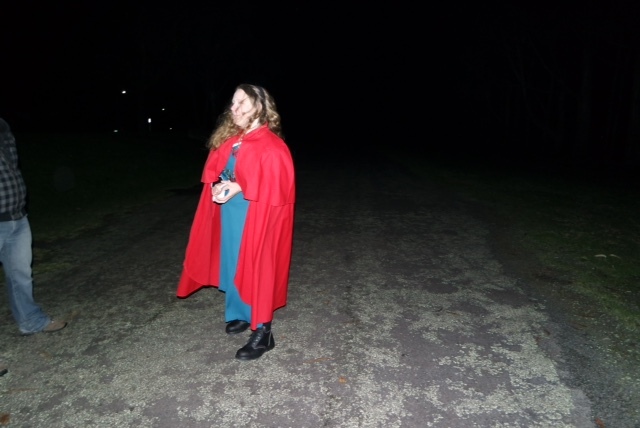 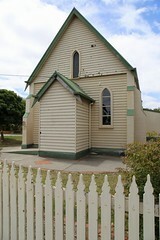 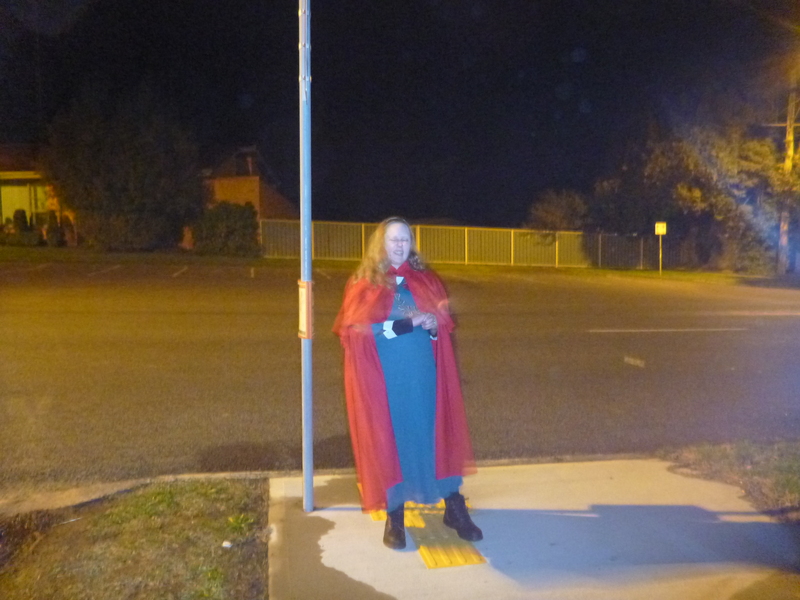 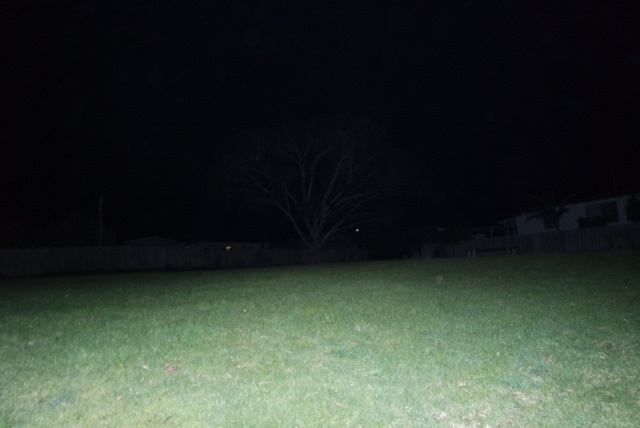 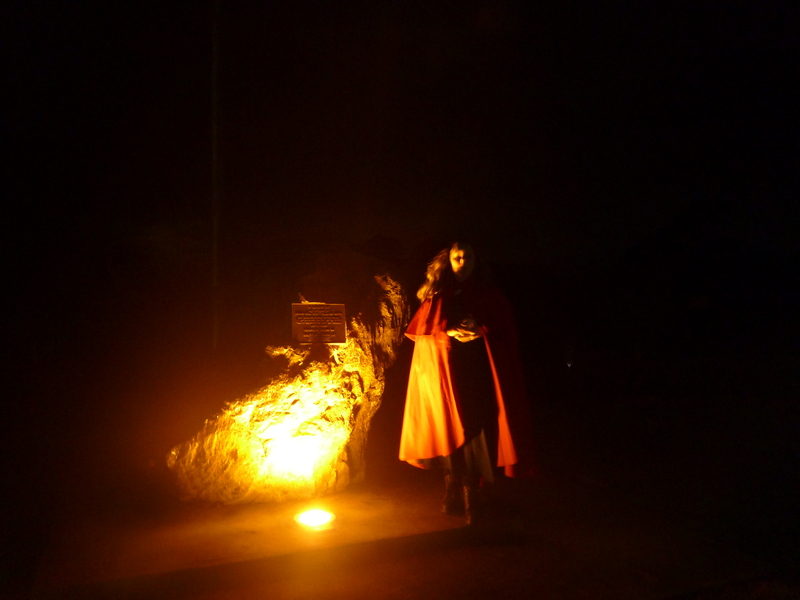 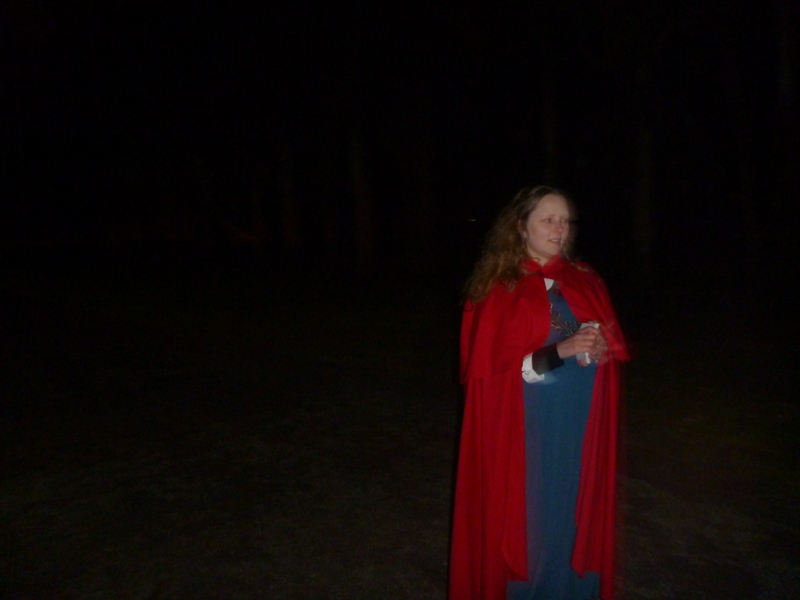 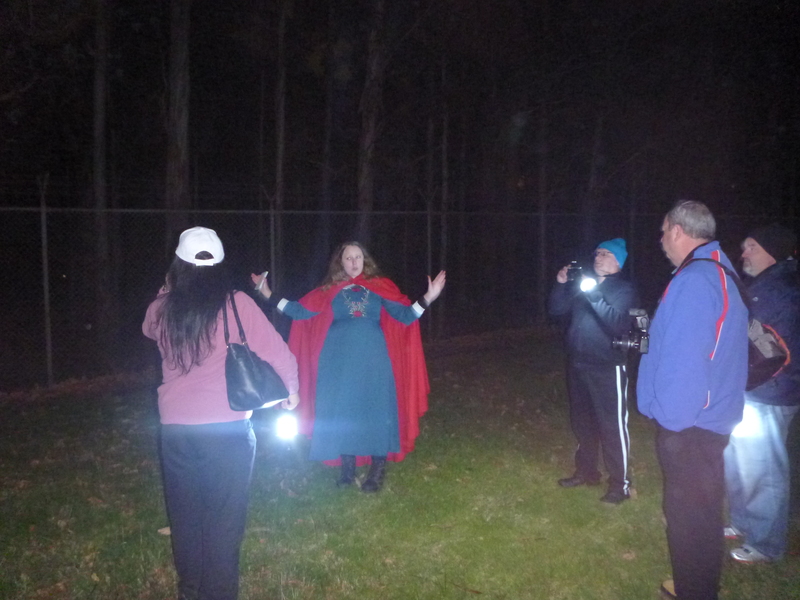 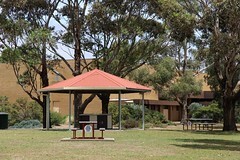 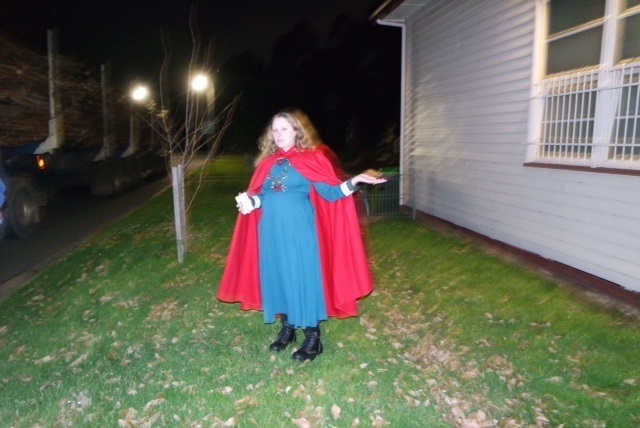 This entry was posted in About Us, Ghost Tour Features, Haunting tales, Traralgon and tagged discover our forgotten past, Ghost Tour, Ghost Tour Gippsland, guided walking tour, paranormal, stories, Traralgon, walking tour on 21/09/2015 by Haunted Hills Tours.